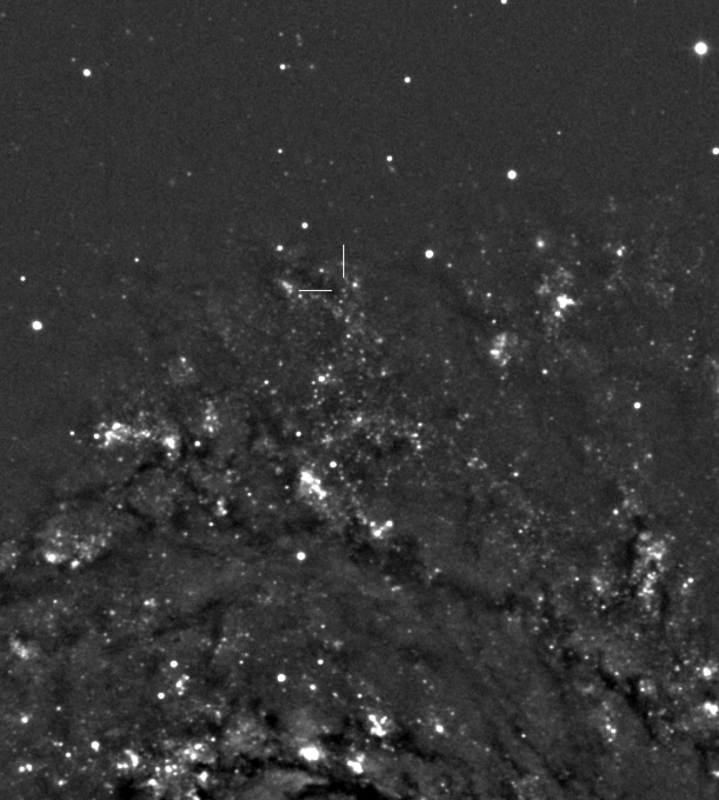 Much of this data comes from CBET Circulars and occasionally more data will be provided on IAU's Astronomical Headlines page. 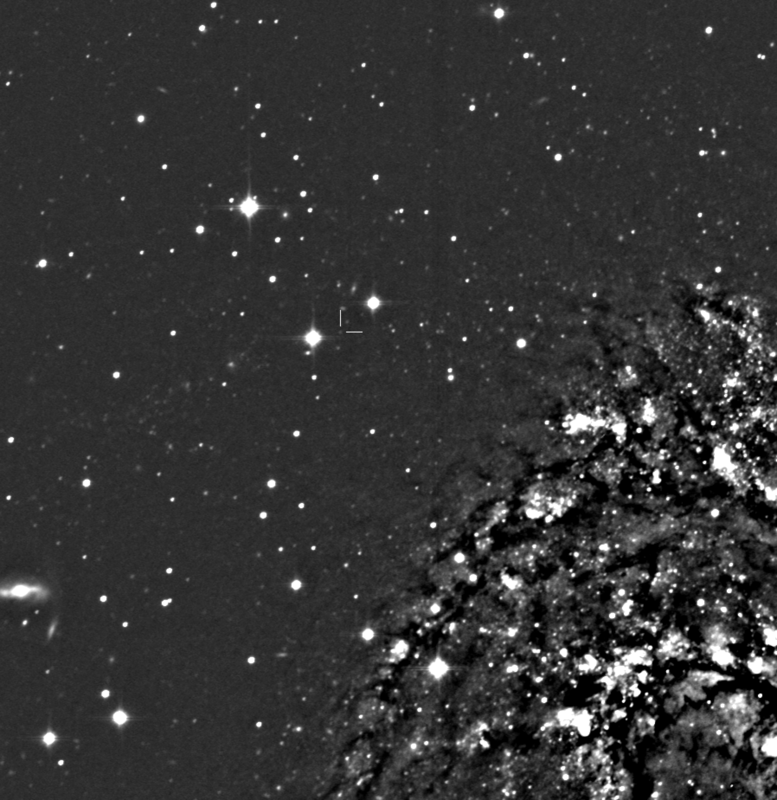 CBET now has an M31 novae page, M33 novae page, and an M81 novae page. An archive of the updates to this page is available. 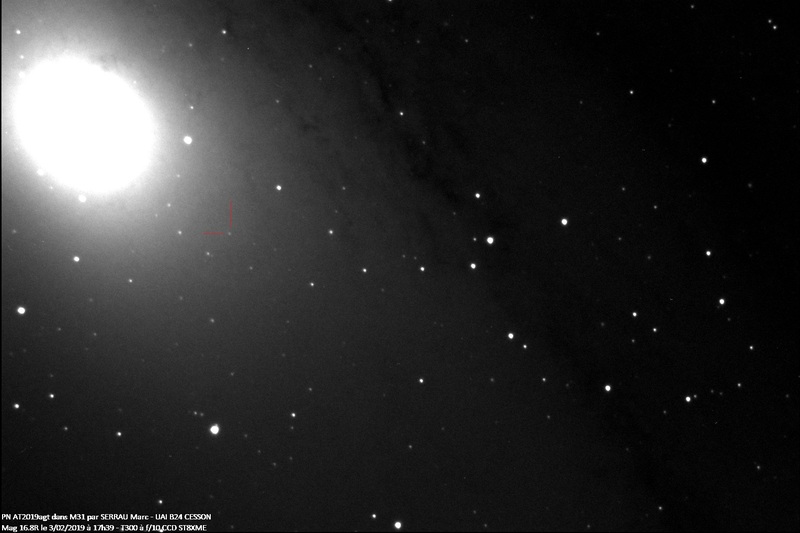 CBET has a naming convention now for novae in M31 (now extended to Novae in M33 and M81). This convention is YYYY-MMa, where YYYY is the year and MM is the 2-digit month of discovery, and 'a' is a lower-case letter (a, b, c, etc.) representing the order of discovery within that month. 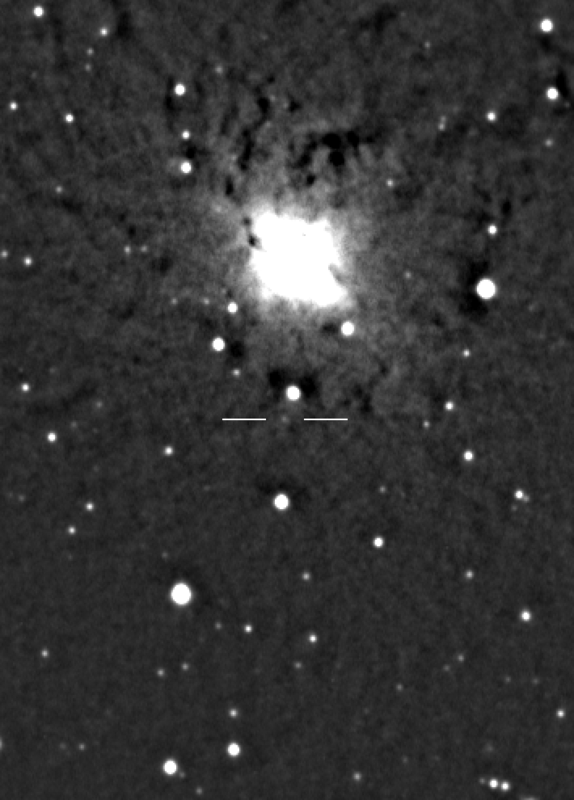 Novae in the megellanic clouds are named with the year followed by a number. 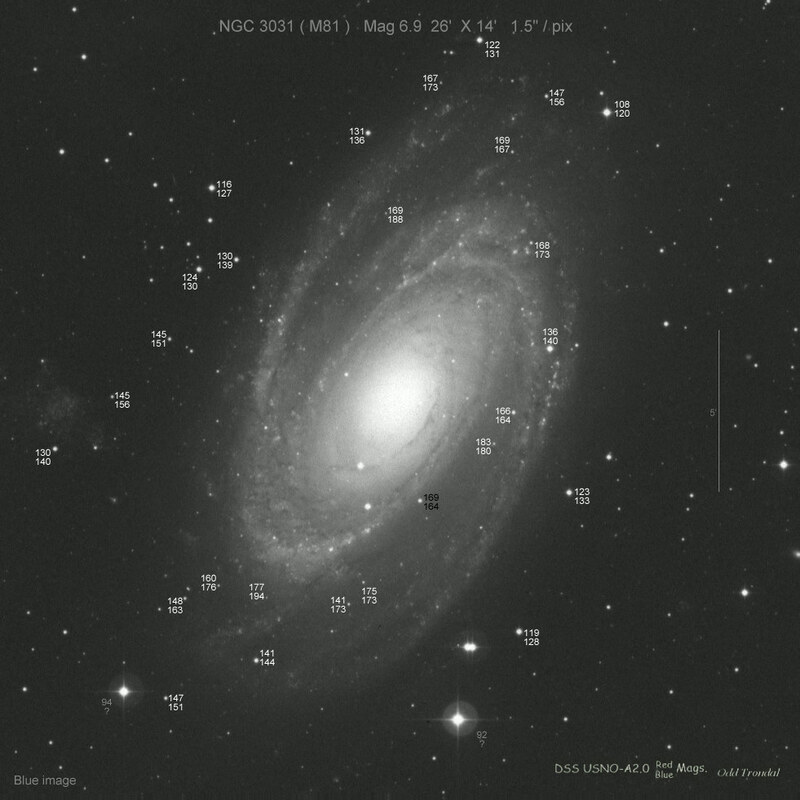 Also, see W. Pietsch's M31 (apparent) optical nova catalogue, M33 novae catalog, and M81 novae catalog Please note that I do not keep track of galactic novae. 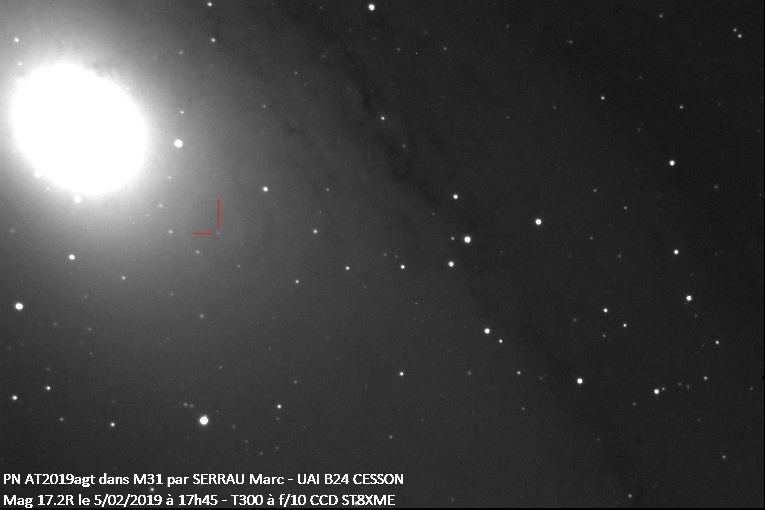 Nova M31 2019-04a? 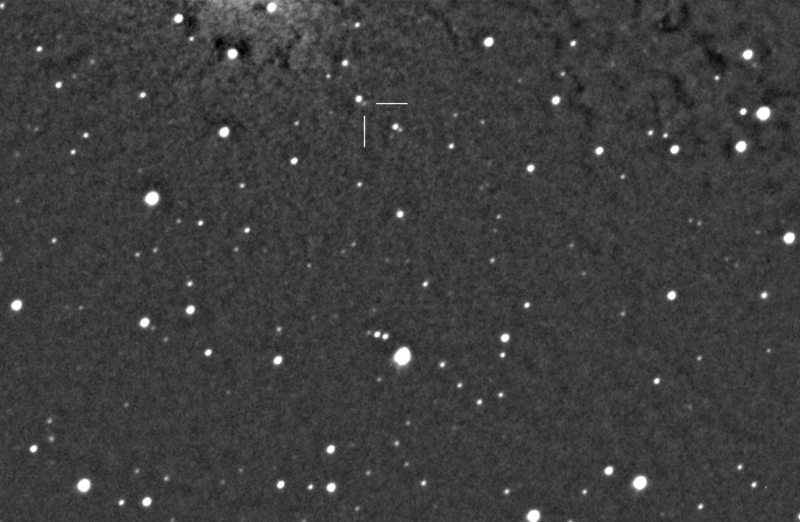 (= PNV J00423396+4113577), ATEL 12666 discovered 2019/04/16.121 by Kamil Hornoch et al. 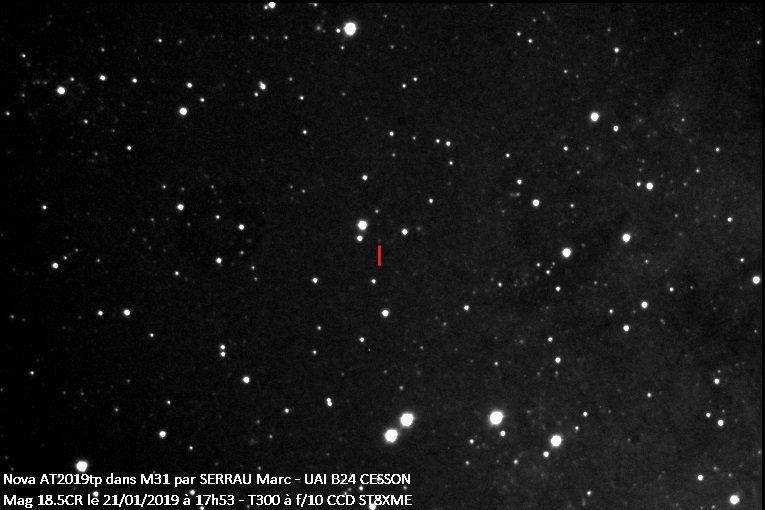 Nova M83 2019-03a? 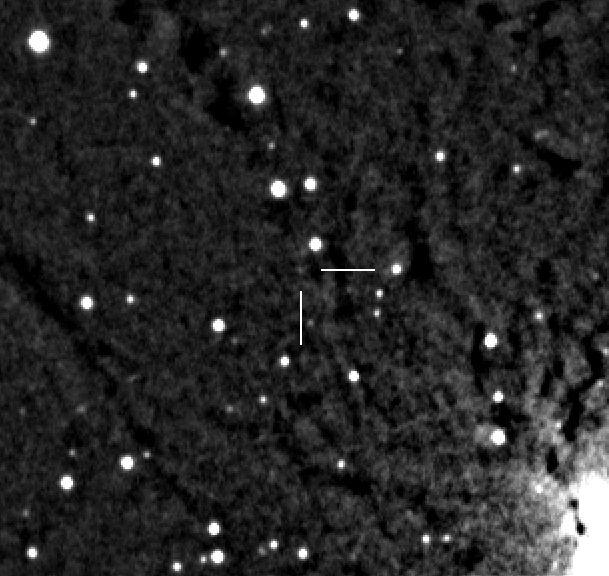 (= PNV J13371818-2948290), ATEL 12564 discovered 2019/03/05.405 by Kamil Hornoch et al. 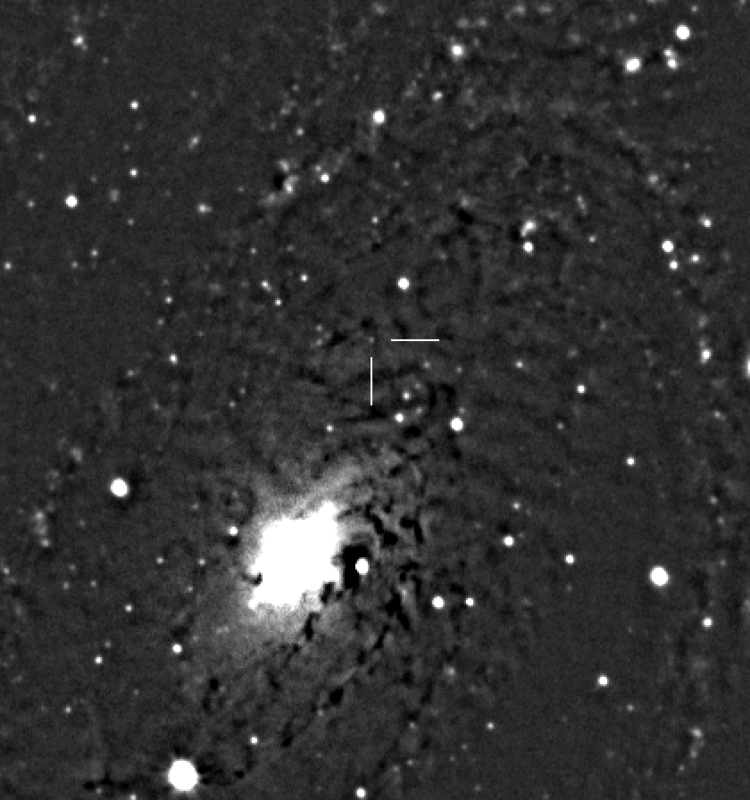 Nova M81 2019-02b? (= PNV J09552538+6906044), ATEL 12528 discovered 2019/02/22.858 by Kamil Hornoch et al. 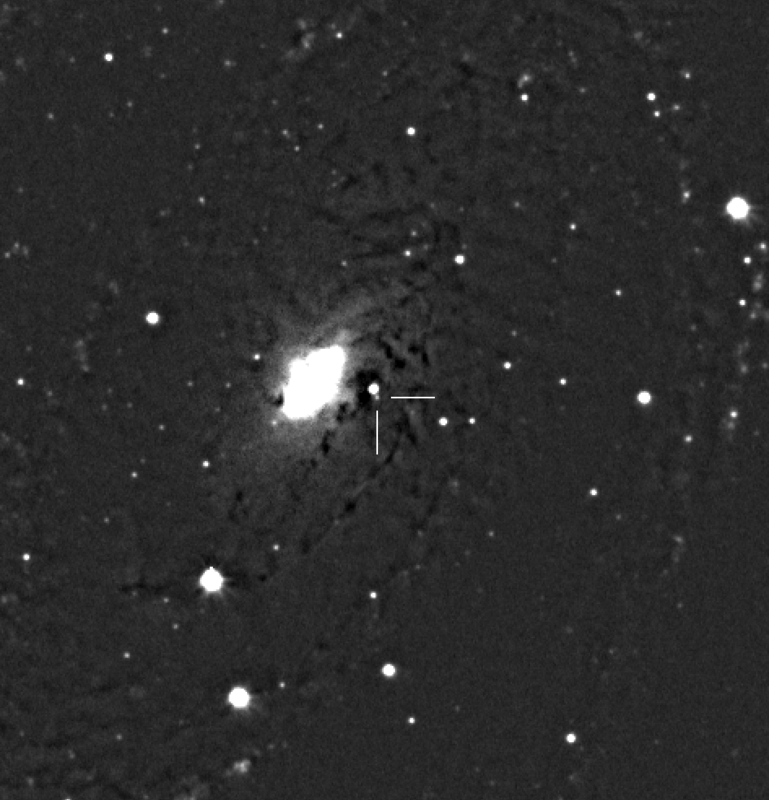 Nova M81 2019-02a? 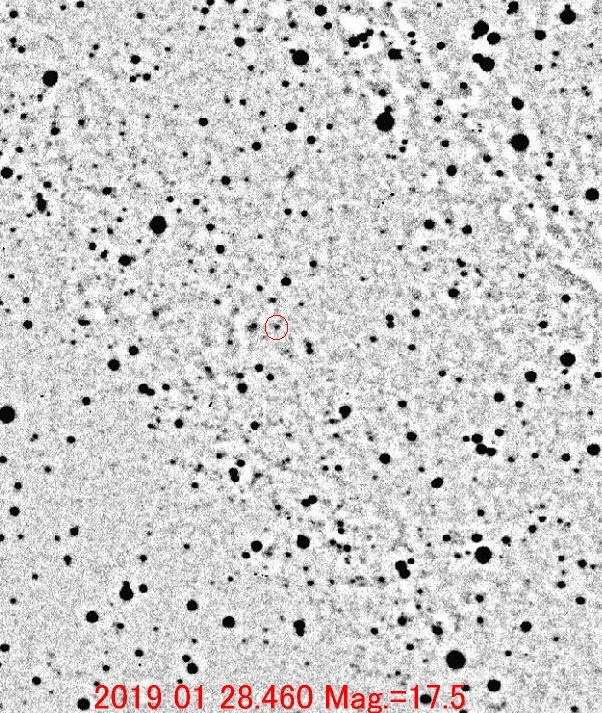 (= PNV J09552547+6903458), ATEL 12525 discovered 2019/02/18.205 by Kamil Hornoch et al. 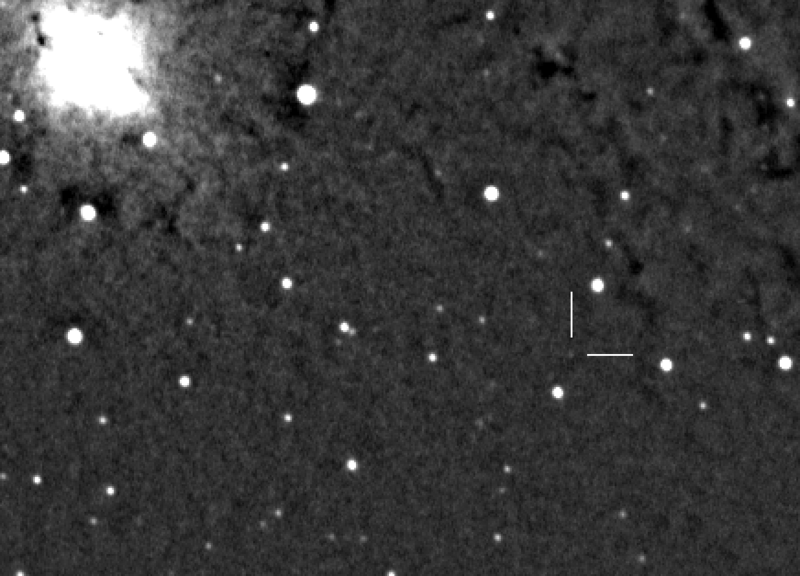 AT2019yw (= XM08MZ) (= PNV J00430008+4118340), TNS discovered 2019/01/23.531 by Xingming Observatory Sky Survey (XOSS); Kamil Hornoch et al. 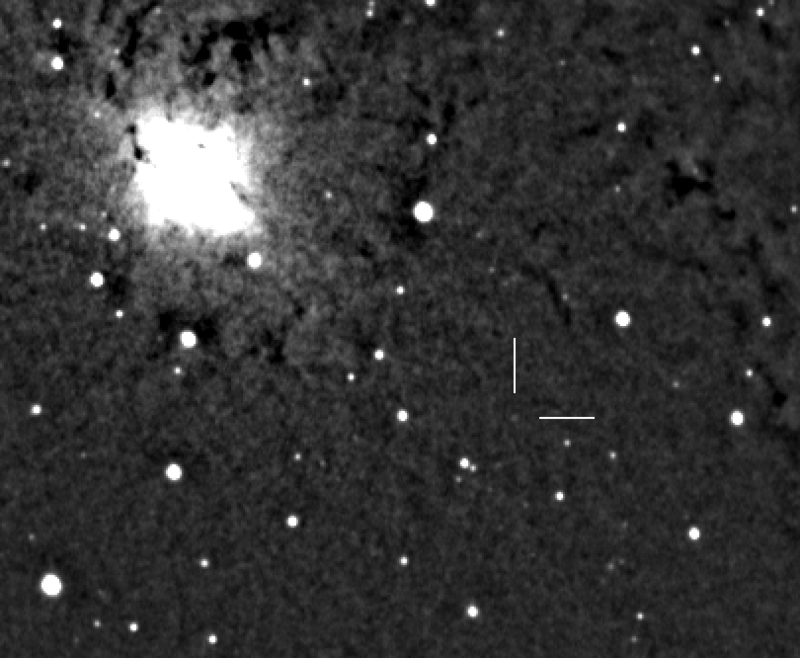 For more information in Extra galactic novae, look at the Extra Galactic Nova links on the links page. Look at the updates page for a list of the most recent changes and additions to these pages.